Lantern Pharma, a pharma company which uses artificial intelligence (AI) to develop previously-shelved oncology drugs, has joined Genomics England’s groundbreaking industry partnership. 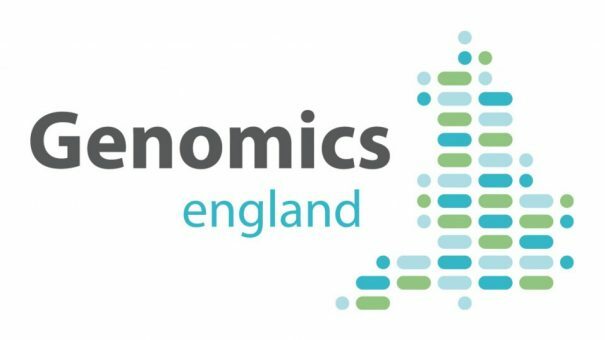 First launched in 2012, Genomics England’s 100,000 Genomes Project is one of the world’s most advanced genome-mapping projects, and is now broadening its commercial partnerships to tap into the data to help new drug discovery. Its Discovery Forum already includes around 40 companies, including pharma companies such as AstraZeneca, GlaxoSmithKline, UCB and Spark Therapeutics, genomics testing specialists such as Qiagen and Guardant Health, and new data-driven drug discovery platforms, such as Verge Genomics and BC Platforms (see the full Discovery Forum list here). Genomics England says the Discovery Forum aims to translate groundbreaking research into innovative treatments, and ultimately patient benefit, as rapidly as possible. Dallas, Texas-based Lantern Pharma is focused on taking existing cancer drug candidates that have been shelved by developers, and using new techniques to pinpoint which patients could benefit most from the drugs, based on their tumour and genetic profiles. It calls this its Response Algorithm for Drug Rescue and Positioning, or RADR platform. Lantern has in-licensed assets previously shelved by other companies, including its lead candidate irofulven. This was developed by MGI and Eisai and showed some promise in prostate and ovarian cancer before being abandoned. It plans to find a stratified patient population using AI to make this and other molecules viable prospects for market. It says it has fast-tracked these potential drugs from in-license to out-license within 18 months in a deal worth up to $21 million. Lantern says it can achieve the goal of ‘right patient stratification’ much faster than current R&D models, thanks to its combination of technologies. 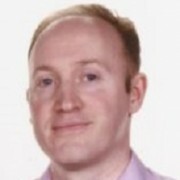 It says it uses integration of relevant existing data, generation of new clean data closely modelling real-world evidence, and very focused AI use to identify and stratify patients with high accuracy. The company has a total of three clinical-stage drugs in its pipeline currently, and aims to develop more than 10 precision oncology treatments over the next two years by opening up its RADR platform to other pharma companies. Lantern says it is building a global tissue and data access network to support its research programmes, and believes partnering with Genomics England will further strengthen this objective. Another company already in the Discovery Forum with a similar AI-enabled approach is Berg. Last month the FDA granted orphan designation to its lead pancreatic cancer candidate BPM31510.